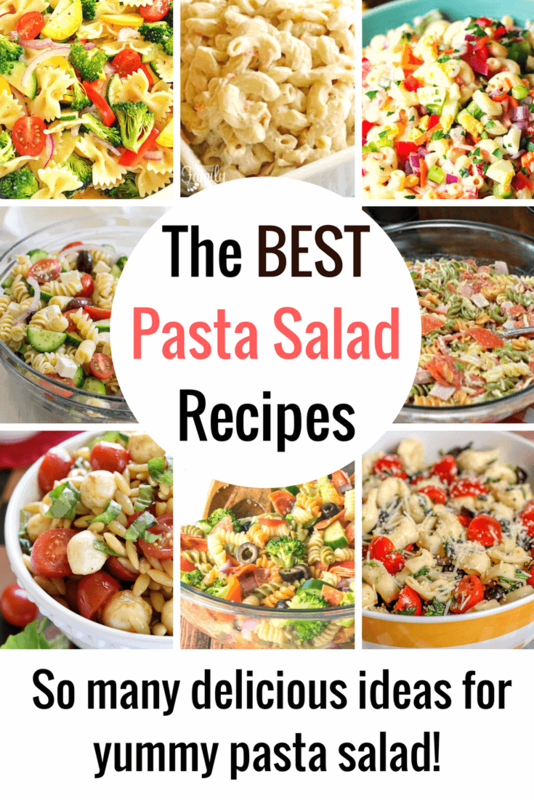 These pasta salad recipes are the perfect side dish for any meal this summer. There is just something so delicious about enjoying a cold pasta salad on a warm summer day. From pizza pasta salad all the way to a classic macaroni salad, the flavor options are almost endless. Today I’m going to share so many of my favorite ways of how to make pasta salad with the addition of a few recipes I can’t wait to try! Get ready to load up your summer menu friends! One of our all time favorite pasta salads is our very own Antipasto Pasta Salad. It is a delicious take on the classic Antipasto Salad, with barely any prep work involved! 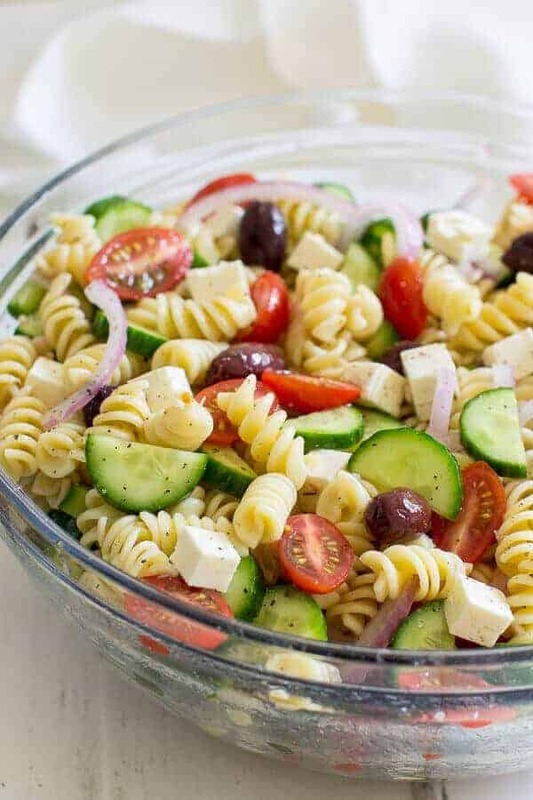 If you are a fan of greek salad, this version of the greek pasta salad by Oh Sweet Basil will have you craving this cold pasta salad recipe for days! This recipe is loaded with cucumbers, olives, red onions, tomatoes, and everyone’s favorite… feta cheese. Topped with a red wine vinaigrette, this pasta salad will quickly become one of your new favorites. To me, the Italian pasta salad is a true classic. This recipe by I Wash You Dry is full of fresh vegetables, colorful pasta and is so easy to throw together. I love her tip for using broccoli, too! Pepperoni is also on the list for pleasing everyone in your house. 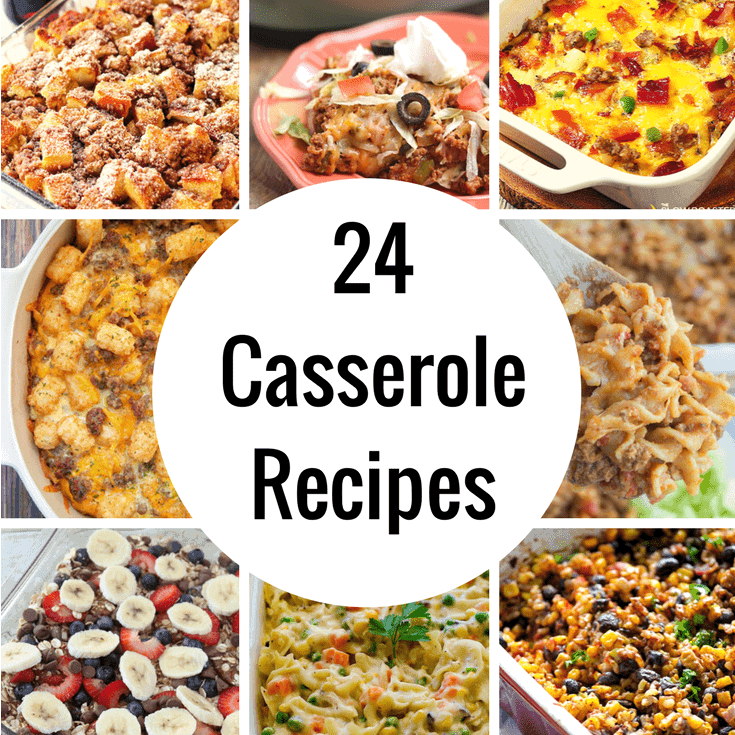 Looking for a side dish recipe that kids of all ages will gobble up? 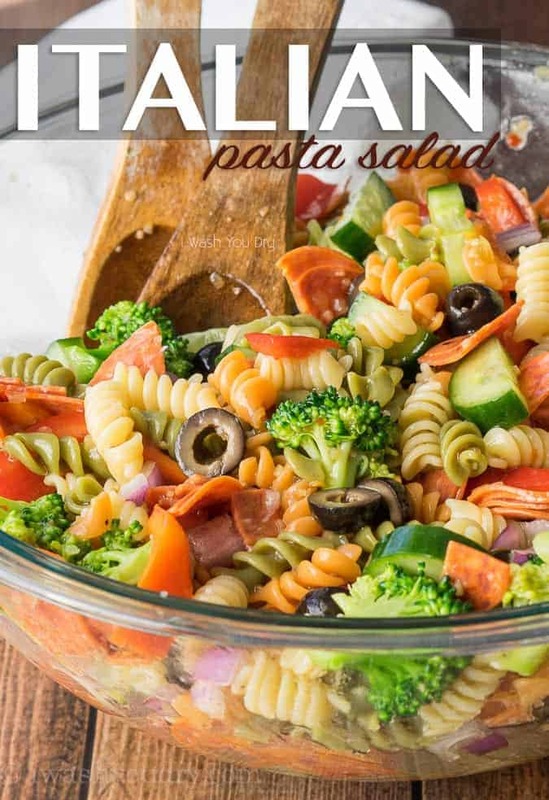 This pizza pasta salad is at the very top of that list and is perfect for even the pickiest eater. This is a fabulous recipe to whip up at the start of a week and throw it in the fridge. 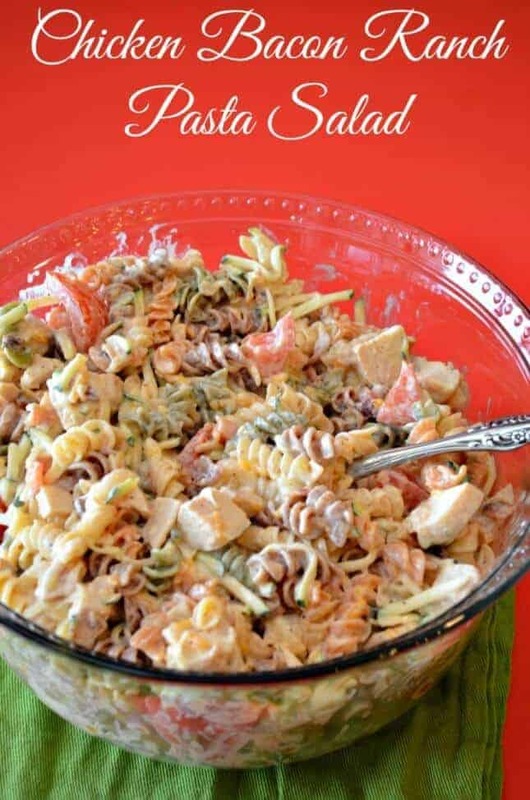 It combines everything you love about pizza in a pasta salad that you can enjoy whenever! Ready to be the star of your next pot luck? 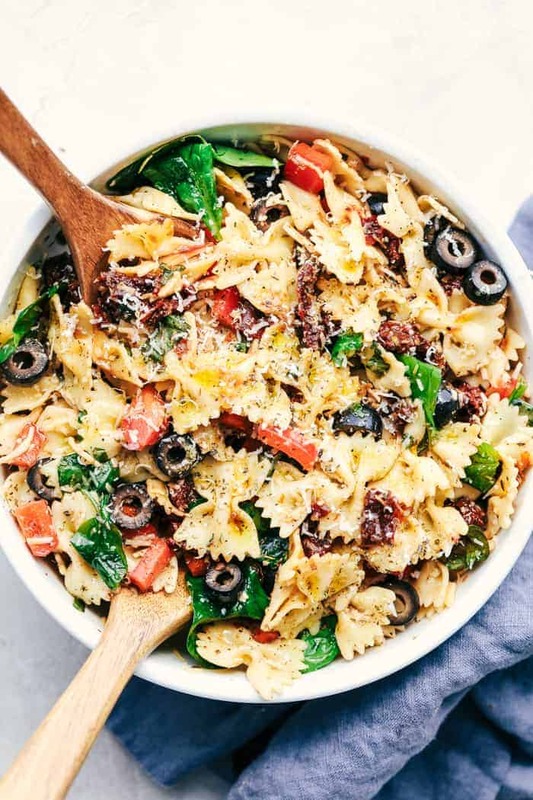 Whip up a batch of this tuscan pasta salad by The Recipe Critic and you will be well on your way! This combination of sun dried tomatoes, peppers, spinach and olives will quickly become on of your go-to recipes for summer. You won’t believe how easy it is to make either. 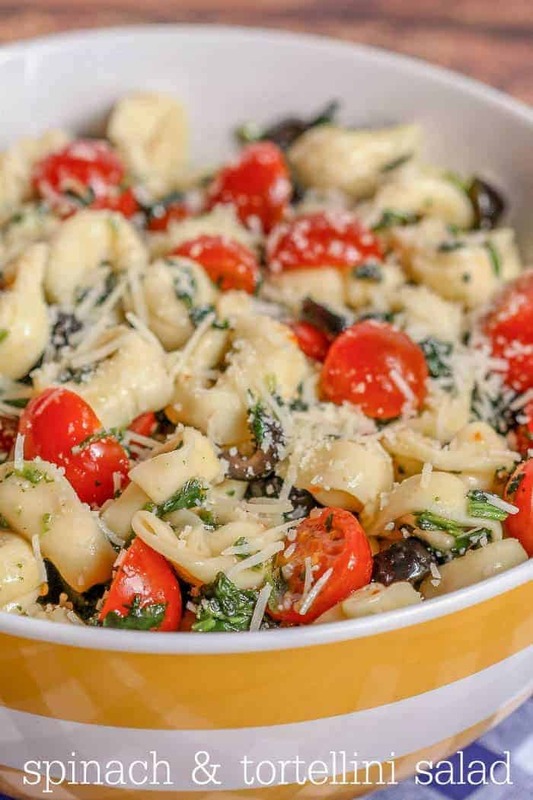 Five Heart Home knows what she is doing in the kitchen and this recipe for Orzo Caprese Pasta Salad will be on your short list of side dishes to make this summer. This is such a fun spin on the classic caprese salad recipe. The colors alone will have you craving this salad for days! I love that it uses a less traditional pasta, too! For many of us macaroni salad is a summer classic. This yummy summertime macaroni salad by Cooking Classy is full of flavor and super simple to make. She even makes this version a bit healthier by summing out some of the mayonnaise with greek yogurt. So smart! The colors of this dish are absolutely party perfect! Favorite Family Recipes shares their version of an authentic Hawaiian macaroni salad. I think I may need to plan a barbecue or even a luau to show off this flavorful combo. It looks that good and is really so simple to make! Oh my goodness! This recipe for jalapeno popper macaroni salad by Cucina De Yung is calling my name. It is everything you love about this delish appetizer, but combined with the best macaroni salad ingredients. It looks like a little slice of summer heaven in a bowl. Come to mama! Lil Luna has a recipe for spinach and tortellini salad that has my mouth watering. Spinach is one vegetable that everyone in my house will eat, so I cannot wait to give this one a go. There are only a few ingredients required to make this dish, but it looks like a masterpiece. Oh my goodness… I think I’ve found what I’m having for dinner tonight! My family is going to go ga ga over this Chicken Bacon Ranch Pasta Salad. This is one of our absolute favorite flavor combinations in the the form of a cold pasta salad. It has to be amazing! If you love veggies, this garden vegetable pasta salad by Food Curation is filled to the brim and loaded with fresh vegetables. The colors alone have me craving this dish. I can’t wait until the road side stands are overloaded with vegetables. 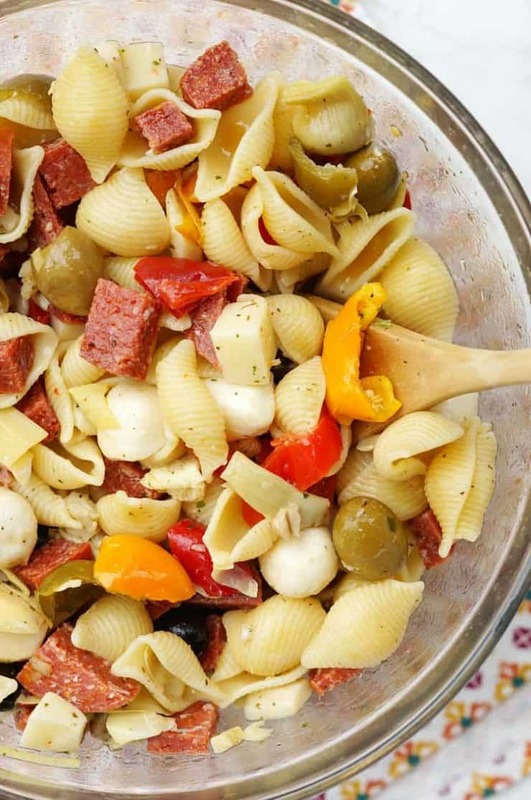 They will be put to good use with this cold pasta salad recipe. 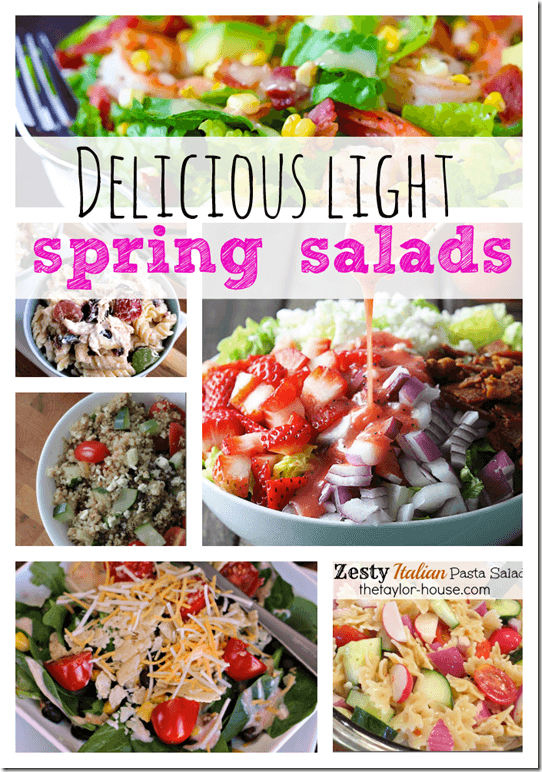 If you are looking for easy pasta salad recipes, this is perfect for you! 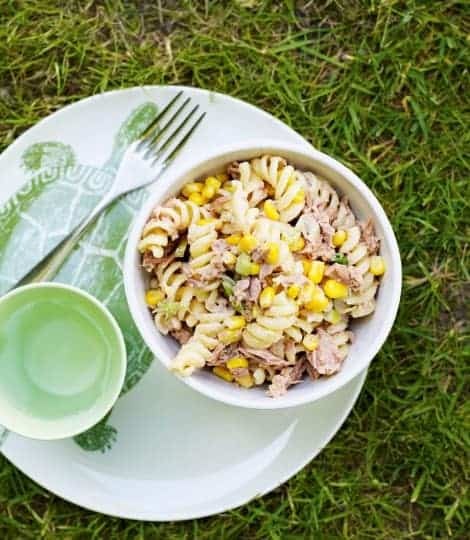 Delicious Magazine shares their version of tuna pasta salad and it looks divine! With only five ingredients, this might become my new summer bff. Be sure to pin this post for later… you know you’ll want to! This was a new dish for me. I never heard about ‘pasta salad’. I like to cook in my free time as a hobby. 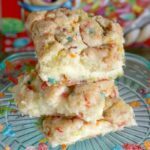 I was searching for a new recipe and then I got this. I thought that I have to try this out. It looks so yummy. Yesterday I have prepared this and I just loved it. 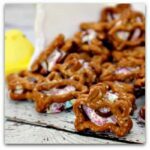 This site has many good recipes which are unique, tasty, healthy and also easy to prepare. I never got such a blog before. Cooking is my craze. I would like to recommend your site to all the food lovers. Thank you.